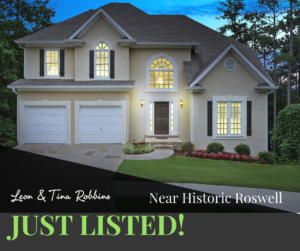 Just Listed ~ Close to Historic Roswell & 400! 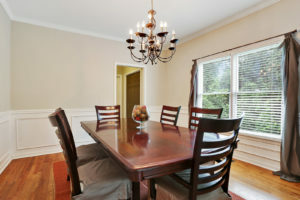 ~Master boasts Trey Ceiling, Sitting Room & Ensuite bath with Double Vanity. ~NEW Decking, Roof, A/C & More. "Leon was the best. 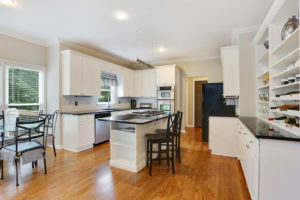 We sold in 2 days!!! He told us to invest a little and it will be worth it and it was. 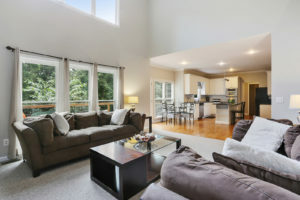 He got us a great sale price and great closing with no surprises or hidden fees. He knew... continued"